S’mores by night, cool mountain air by morning. What’s not to love? Outdoor adventure abounds just a short drive from DFW! Experience the love of Christ through his handiwork. Would you rather have hot dogs for fingers or pickle spears for toes? Does your youth or small group need a little fresh air as well as a fresh perspective on what it means to trust each other and God? Spend each day rappelling down cliffs, whitewater rafting, hiking through mountain meadows and participating in group building activities. 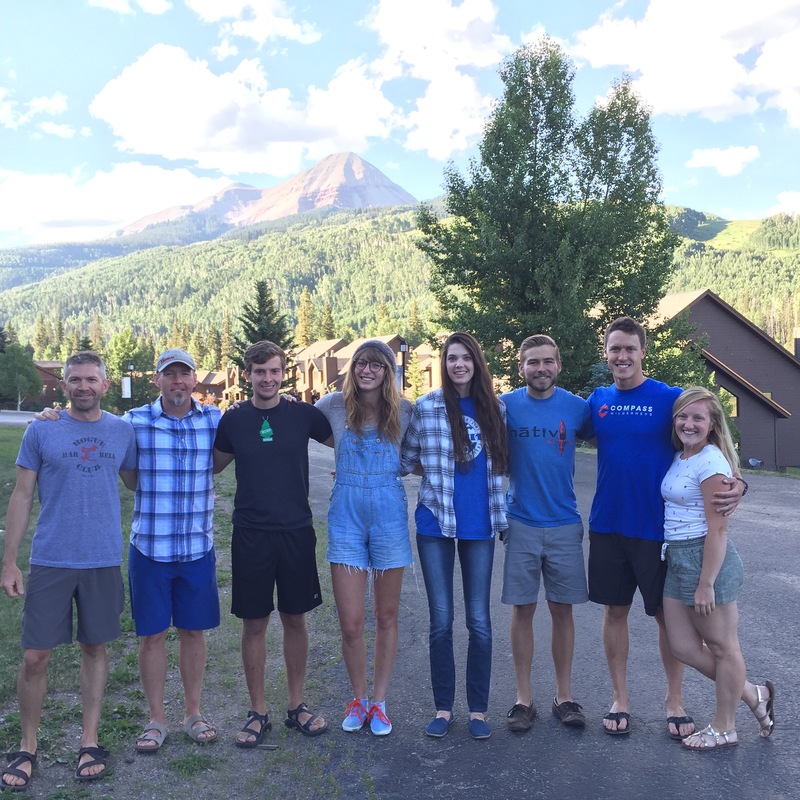 The mission of Compass Wilderness is to proclaim and demonstrate the message of Christ through experiential education in the outdoors. 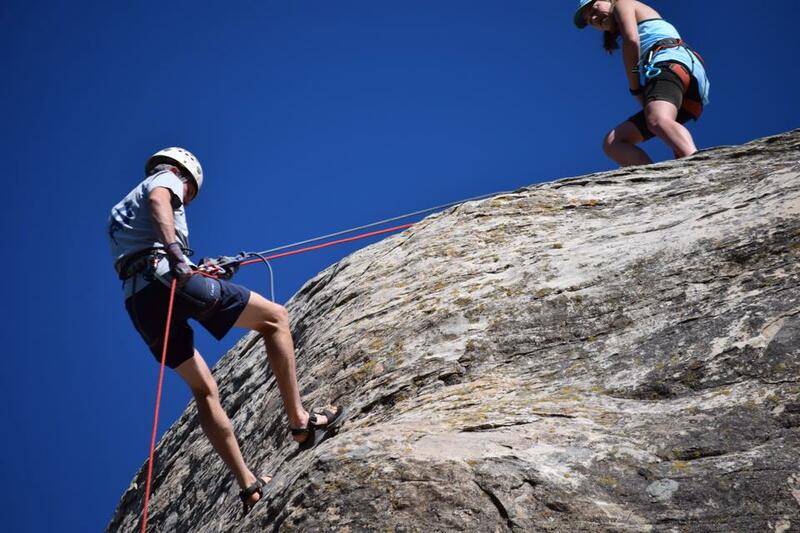 Our goal is parallel adventure activities such as rock climbing, rappelling, river rafting, hiking and camping in an applicable way to ones daily walk with Christ. Compass is a 501c3 non-profit organization that is governed by a Board of Directors who are dedicated to fulfilling the vision of Compass Wilderness. Our staff is the heartbeat of our ministry. 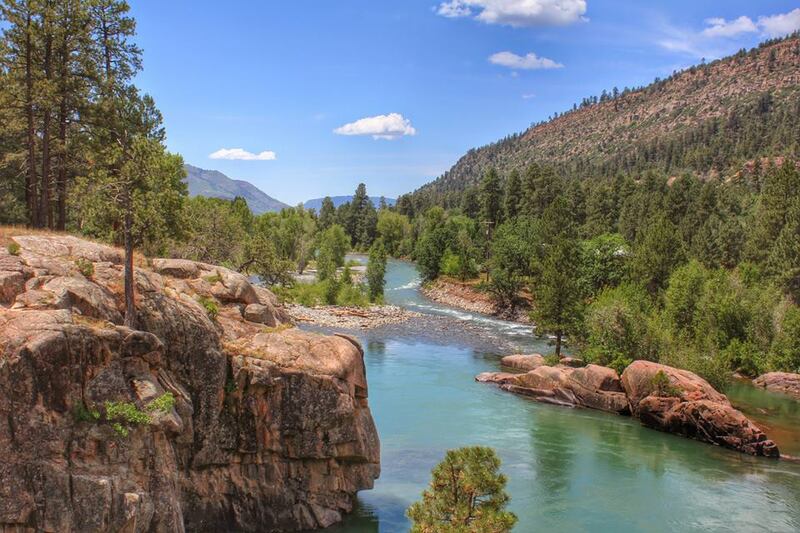 They allow groups to safely participate in rock climbing, rappelling, rafting, hiking and camping while teaching about Christ through the activities. We believe that all creation shouts God’s praise. Spending time surrounded by nature directs hearts and minds towards God. We use what God has provided to guide people toward Him. 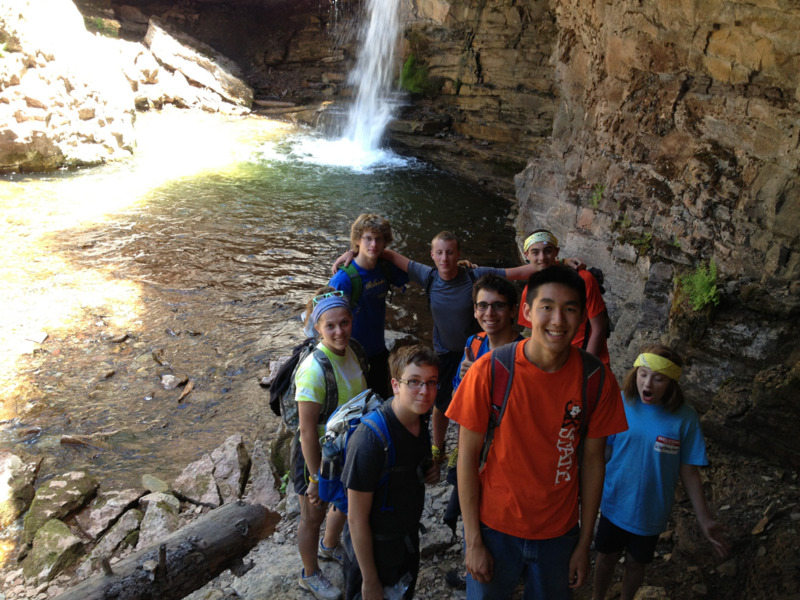 Founded by Lance Giles, Compass Wilderness has been ministering to students through outdoor exploration since 1997. Between the several decades of combined experience in outdoor safety and leadership and the annual continued education, the staff is highly qualified and excited to lead your next big adventure. Let them take care of the logistics, gear, curriculum, and daily activities while you enjoy God’s creation! Hear Lane’s thoughts on why Compass Wilderness is an important asset to his Student Ministry. 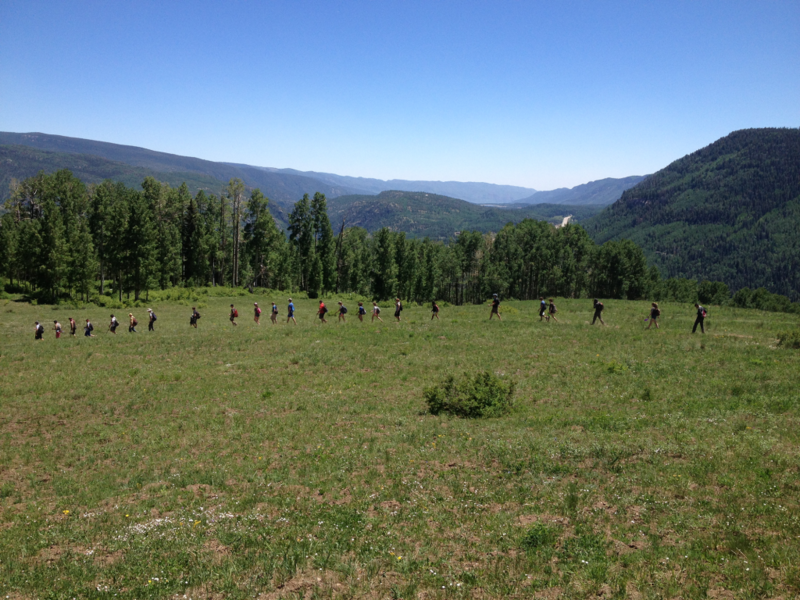 A hike cross country gives each person the time to reflect on the teachings given each day. In one of our latest hikes, we stopped off a the natural Durango waterfall pool. What would your group think of this? We believe that when the body is challenged and the mind is tested, the spirit is encouraged and growth occurs. Rock climbing, rappelling, rafting, hiking, backpacking, mountaineering and camping offer the opportunity to push beyond fear and into self realization. When we try something daring and succeed, we grow.